We give each of our customers a free estimate for our services, and we pair that free estimate with affordable prices and quick service. 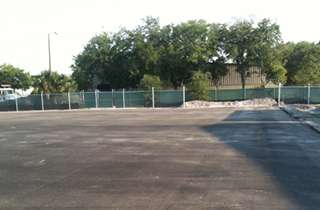 Get in touch today to learn more about how we can help with every aspect of paving and maintenance. 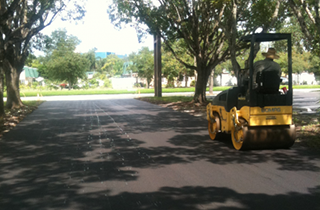 Asphalt paving contributes to smoother driving, safer vehicle operation, and more. 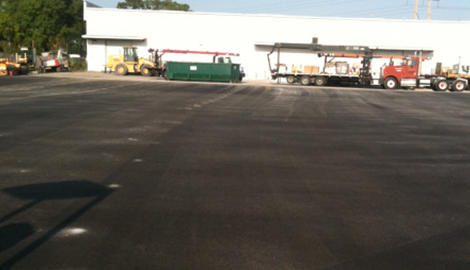 With sealcoating, we ensure that pavement won't crack or oxidize in colder weather. Welcome to Russ Berner Construction Inc.
Ft. Myers has benefit ted from a great deal of commercial and residential development over the years, and we've been there every step of the way to help prepare new sites for construction, work on new pavement projects, and create a professional environment for any new home or business in the area. 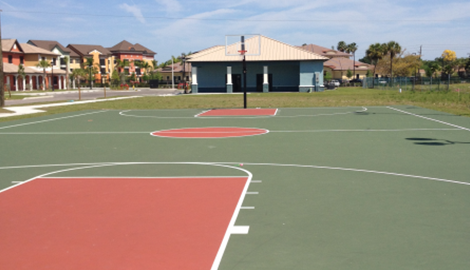 Our work in Ft. Myers speaks for itself, with highly durable pavement and professionally developed construction sites that are more efficient, more durable, and completed quicker than competitors. 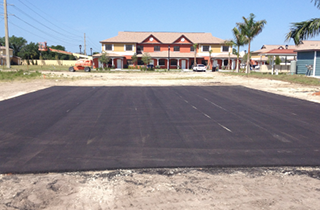 For years, we've helped businesses and homeowners in Ft. Myers start their construction projects with great site work, and finish them off with long-lasting pavement that contributes to greater efficiency and convenience. 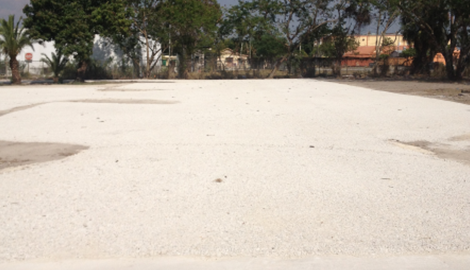 We're ready to get started with any new project quickly, so we urge customers to get in touch with us right away for a free estimate and more.